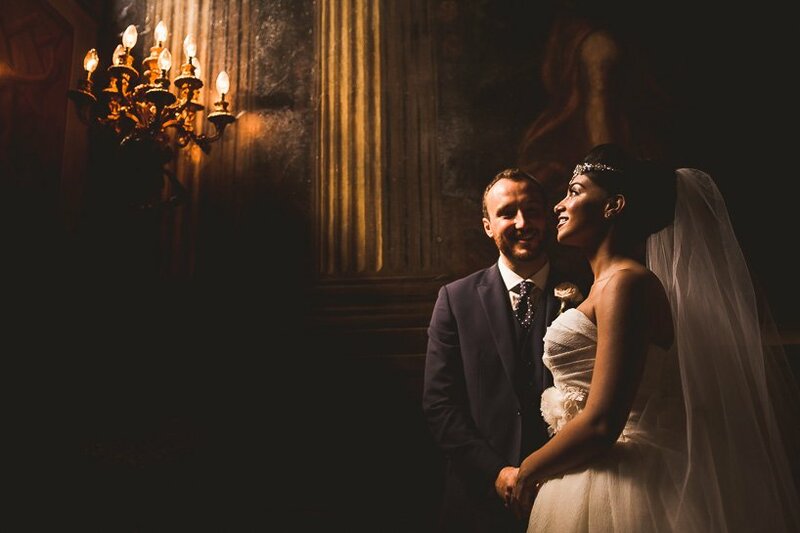 Fetcham Park Weddings are truly up there with the best in the world. It’s a venue like no other with that famous staircase being its centre piece and jaw dropping from every angle. We’ve shot here a number of times now and completely adore it. 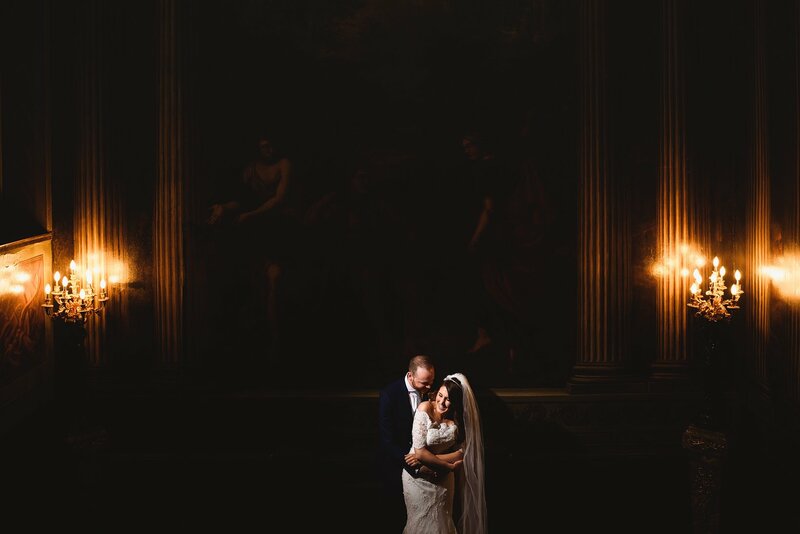 Every time we visit it’s magic reveals itself and we get to capture stunning photos that we’re truly proud of and that we know our couples are going to love. 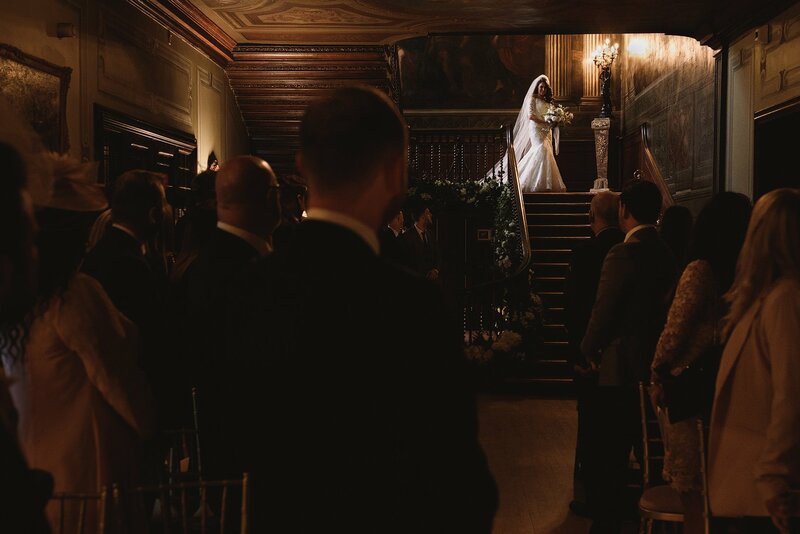 Laura and her team are absolutely unrivalled in their ability to look after every guest and treat each and every wedding as a complete bespoke, unique occasion. We couldn’t recommend them high enough.